Mark Daly will be exhibiting with Rehs Contemporary Galleries at The Palm Beach Show features the collections of more than 180 renowned international dealers, attracts tens of thousands of private collectors, museum curators, investors and interior designers. 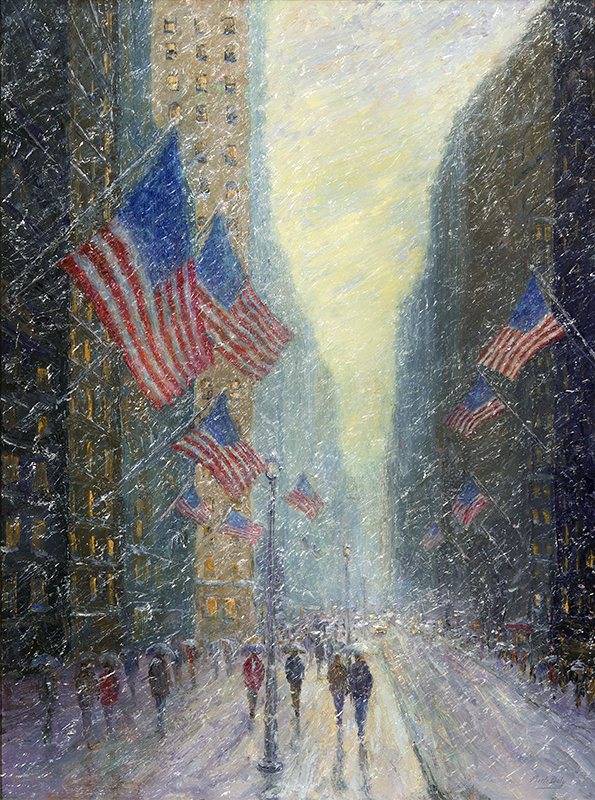 Mark Daly's Presidential Flags, Oil, 40 x 30. Sold by Rehs Galleries.